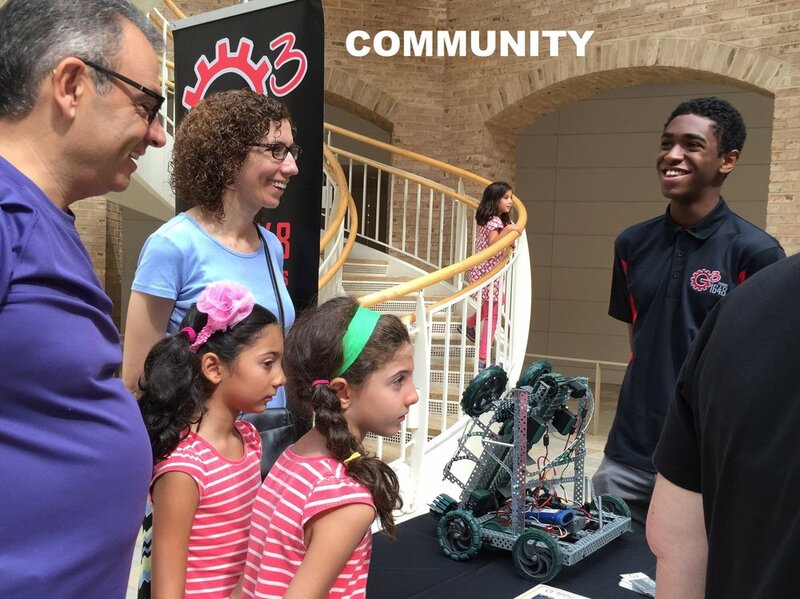 Do you care about bringing powerful STEM programs to Atlanta youth? 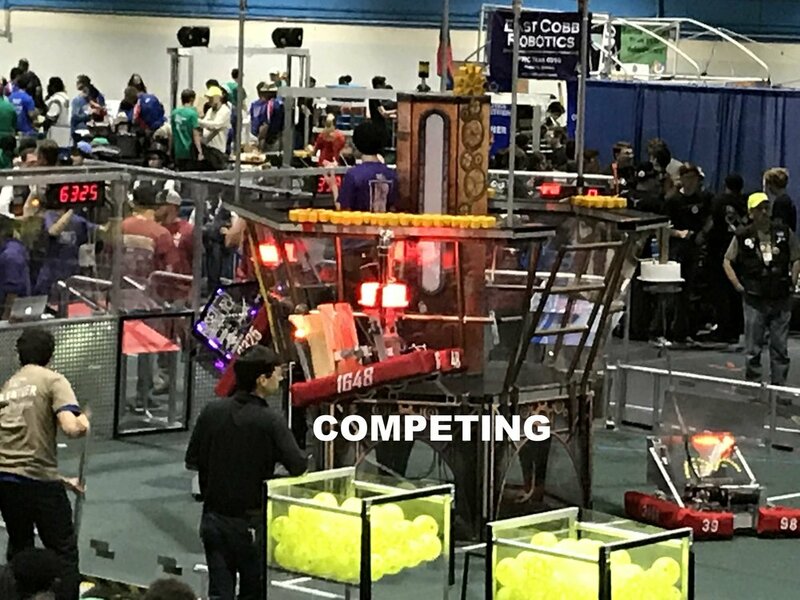 As Grady High School’s award-winning robotics team, we participate in and host STEM-based competitions involving the design, construction, and operation of robotic technology. Our team reaches hundreds of K-12 students in the Atlanta area each year through our dynamic outreach programs. Started in 2004, our students work with professional mentors to operate all aspects of the robotics program from marketing to engineering. This structured environment allows students to take risks, innovate, fail (often), and learn important skills along the way. We are a school-based team and receive limited funding from the school district so we rely on supporters like you. Thank you! In addition to the satisfaction of supporting STEM education in our City, your company or organization gets a 'shout out' in our Mailchimp newsletter (circulation 1250+), Facebook page (1900+ likes), Website, and Instagram. Receive recognition during specific events we host (First Lego League, Drones for Good, Gaming Gauntlet) and at STEM events that reach 1,000+ STEM inspired students, parents and teachers. Your name/logo can also be featured at events. We'll find a way to help you out - we can even bring a robot to your business or event for a live show! 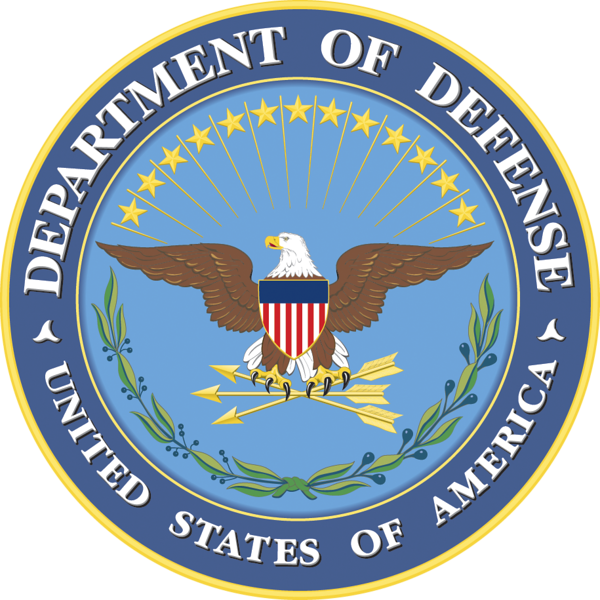 you are growing the next generation of scientists, Engineers and Leaders through this powerful stem program. 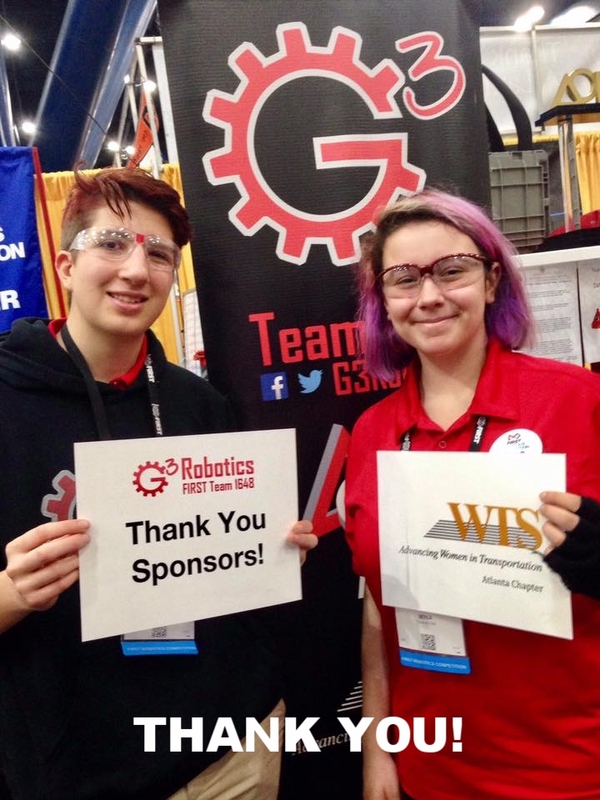 G3 Robotics is a member team of the Georgia Robotics Alliance – EIN 20-5604200, so donations are eligible for tax deductions. Please consult your tax adviser for details.